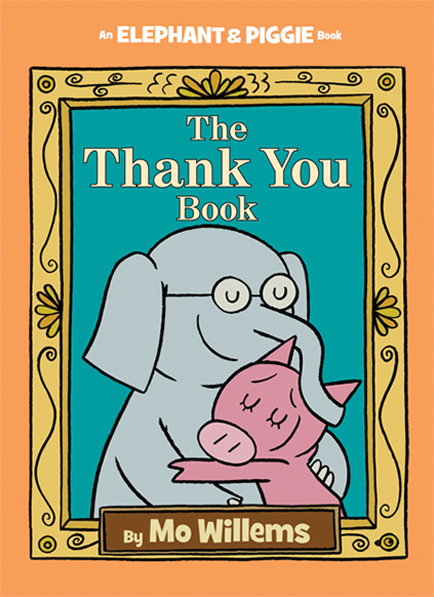 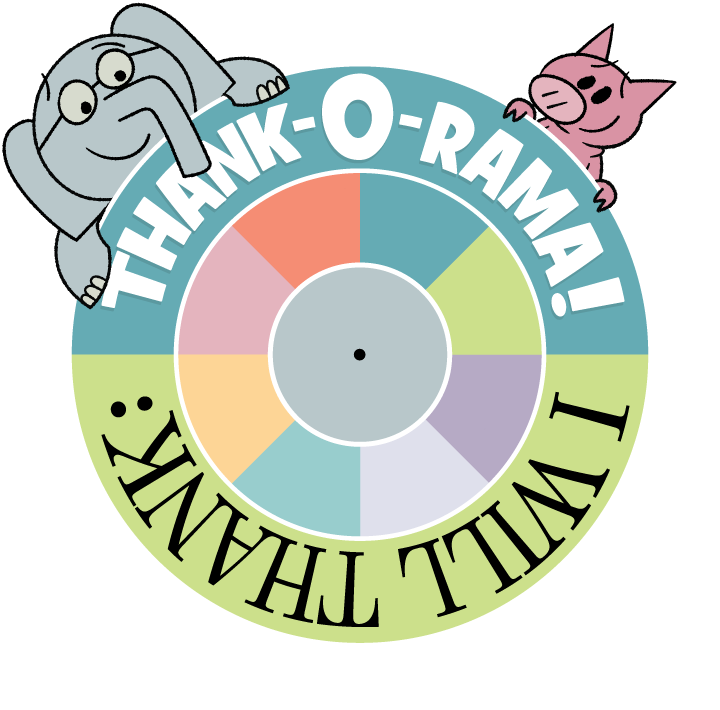 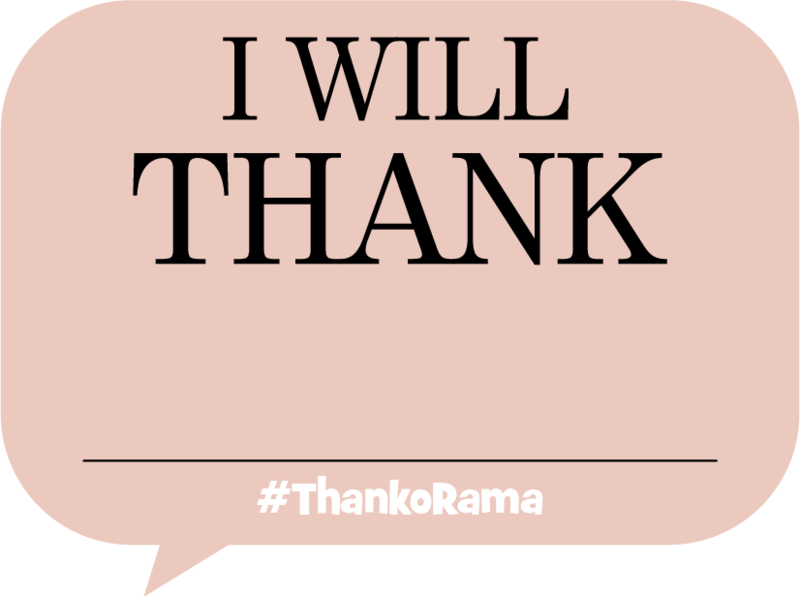 Look for a Thank-O-Rama bus stop near you. 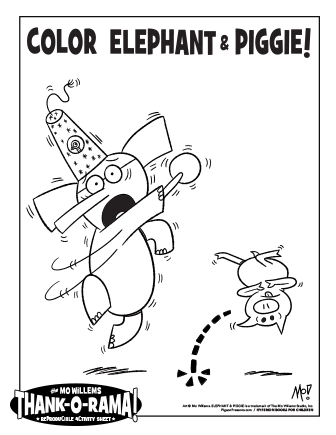 Events include story time, games, activities, Elephant & Piggie meet-and-greet and other fun surprises! 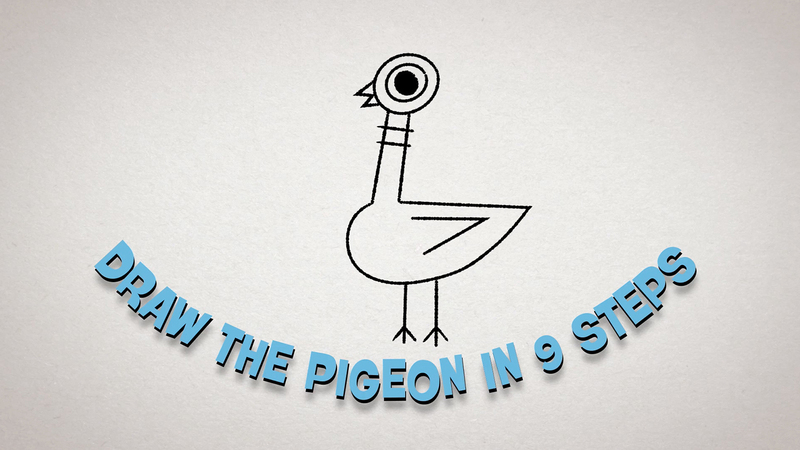 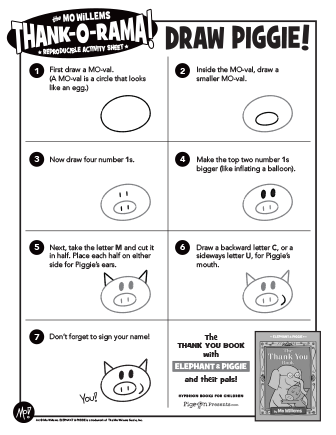 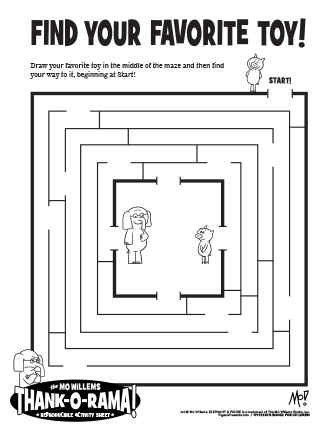 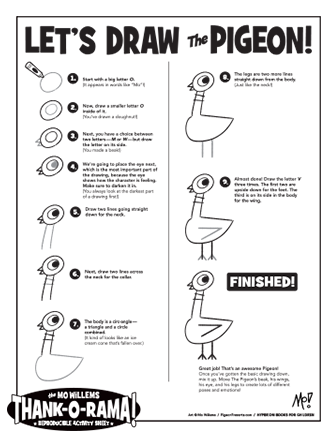 Draw the Pigeon in 9 Steps courtesy of The Pigeon Comes to Pittsburgh: A Mo Willems Exhibit co-organized by Children's Museum of Pittsburgh and The Eric Carle Museum of Picture Book Art. 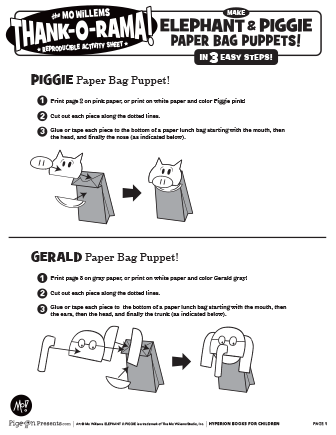 Elephant & Piggie Paper Bag Puppets! 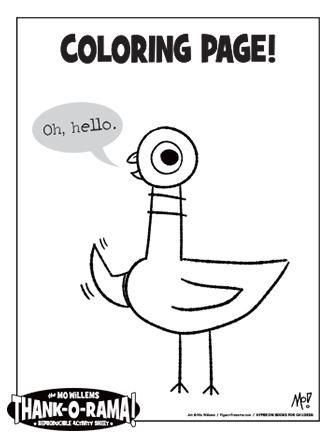 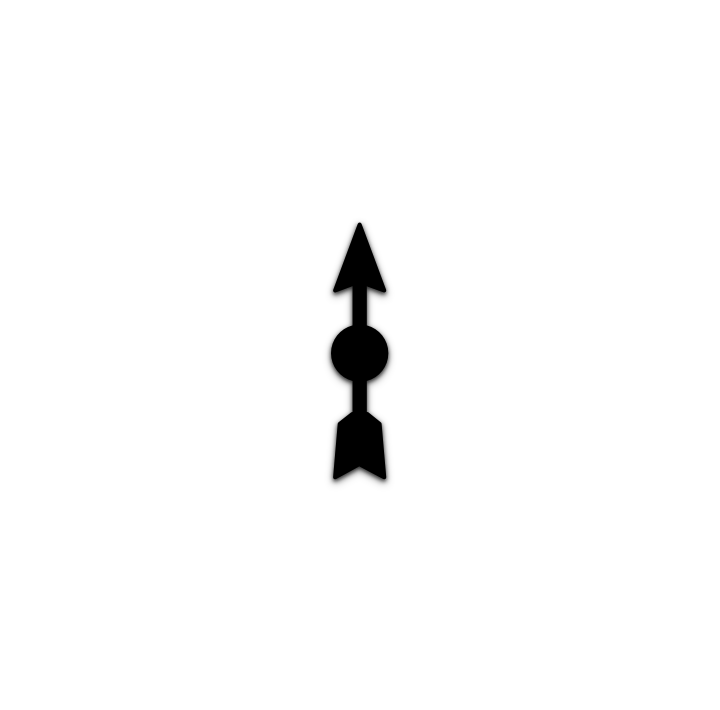 Or download and print who you will thank!